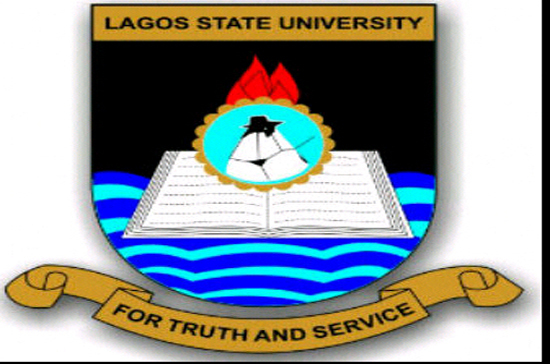 Applications are invited from suitably qualified Candidates for admission into the Lagos State University Pre– Degree Studies [PDS] Programme, which shall commence in October, 2018. The Programme shall run for One (1) Academic Session, beginning from October, 2018 to September, 2019. It is an intensive programme to prepare Candidates with deficiency in their O’Level Results and also prepare them for Unified Tertiary Matriculation Examination [UTME] for admission into the 100 Level Degree Programmes of Lagos State University. The Programme is located at the Lagos State University, Epe Campus. Candidates must have Credit Passes in at least Three (3) Subjects (i. e. Mathematics, English Language, Physics, Chemistry, Biology, Government and Economics, Literature in English, Christian Religious Studies (CRS), Accounting at Senior Secondary Certificate Examination, GCE or NECO at NOT more than Two (2) sittings. Candidates who meet the admission requirements will be invited for a written qualifying examination. For transition to 100 Level, each Candidate is expected to sit for the Unified Tertiary Matriculation Examination (UTME) and also OBTAIN the minimum JAMB Cut Off Mark for the University Admission as well as comply with the University Screening Test as may be prescribed. In addition, all CANDIDATES with deficiencies are to REGISTER for WAEC and /or NECO, and are expected to pass all the relevant deficient subjects. Successful Candidates are eligible to be allocated to the 100 Level Courses of related Faculties/Schools/College: Engineering, Science, Management Sciences, Education, Social Sciences, Law, School of Agriculture, Transport, Mass Communication, Nursing, Dentistry and College of Medicine, at the end of the Programme. On admission, if any Candidate voluntarily withdraws after Two (2) Weeks, a month or Two, from the Programme, only 30% request for refund of school fee can be made by such Candidate before the end of First Term of the Calendar Year. Any request made after that period will NOT be entertained. The PERFORMANCE of the current Pre-Degree Candidates in the 2018 UTME is as follows: above 200 (61%), 180-199(14%) and others (35%) respectively. 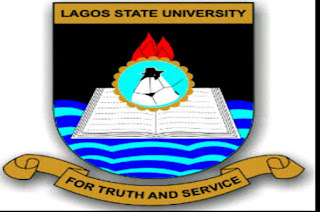 Prospective Candidates should visit www.lasu.edu.ng and select MAKE PAYMENT option in the drop down list at the top, to make the required payment of Fifteen Thousand Naira (N15,000:00) only for the 2018/2019 LASU Pre – Degree Studies. After payment, Candidates should proceed to register online. Eight (8) weeks from the date of this publication. The dates for the Qualifying Examination and Interview for the Successful Candidates for the 2018/2019 Calendar Year will be announced later. Any applicant who pays money to any individual/other account / or through other means aside from the one above, does so, to his/her own disadvantage. The programme is residential. Candidates offered admission into the programme will be accommodated at the Epe Campus of the Lagos State University. Candidates are to visit: www.lasu.edu.ng for more information about the programme.